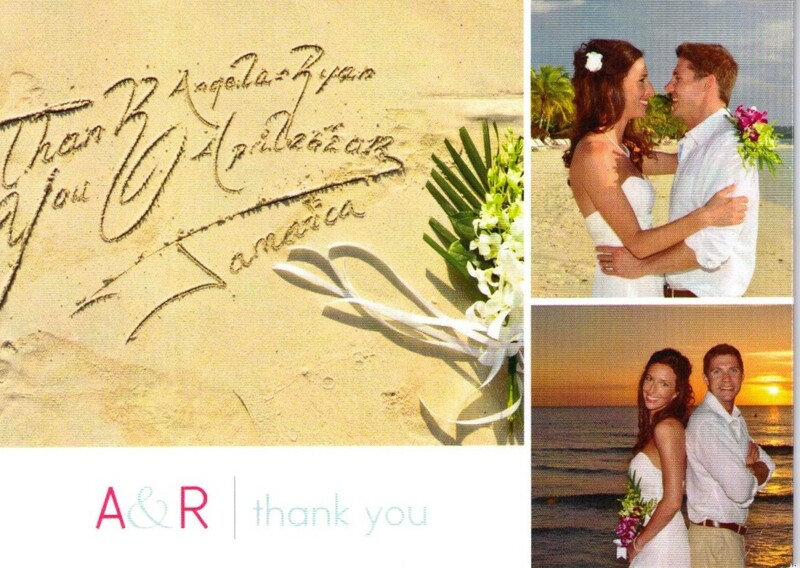 Angela and Ryan expected 20-25 family and friends to travel from all over the country for their wedding. They wanted an adults-only all-inclusive resort that had a variety of restaurants and entertainment. Angela pictured her wedding on the beach and wanted to stand under an arch with theirs guests sitting in chairs in the sand. The couple decided on Couples Swept Away in Negril, Jamaica. The resort offers a complimentary wedding for guests staying six nights or longer and a complimentary return stay if the couple has guests in 10 rooms. Several room categories ranging from garden view to ocean front catered to different budgets.